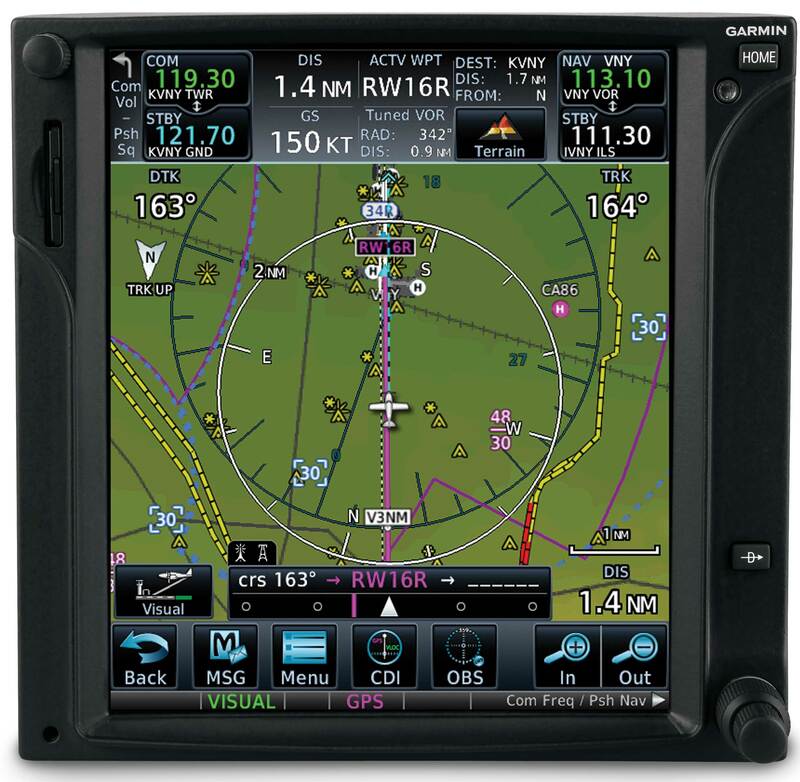 Recently Garmin has added STC approval of version 6.51 to the GTN 650/750 series navigators for FAA certified light helicopters. 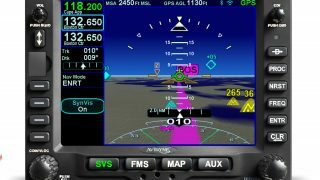 This update follows last autumn’s approval of version 6.51 for FAA and EASA certified installations in aeroplanes. Version 6.51 brings a host of new features and fixes to the GTN. Highlights include terrain alerting, data logging, visual approaches and Enhanced VNAV. 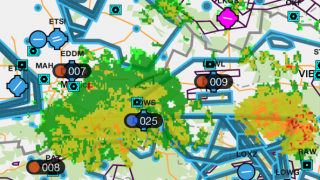 The terrain alerting is a subset of features in the certified (and expensive) terrain awareness systems. 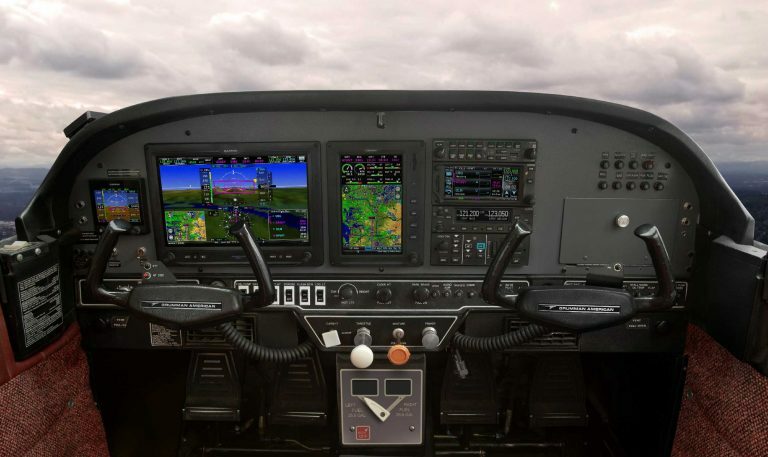 While it may not have all of the modes of the full TAWS, it will visually and aurally issue an alert if you descend too early, fly toward high terrain or an obstacle, or even fly too low. Going along with this feature is the ability to designate a user waypoint as an airport so as to limit false terrain warnings when landing at locations that are not included in the nav database such as a farm strip. Data-logging records GPS position, course deflection and attitude (if available) for use in replaying the flight on the fly.garmin website. Alternatively, the information can be exported to other third party apps such as CloudAhoy. The feature can be quite useful in training to look back at the flight and see exactly where that approach went all pear-shaped and perhaps why. Visual approaches guidance provides a cheap and cheerful straight-in approach to a runway end including vertical guidance. While the software does consult the terrain database in constructing the approach, the intent for the tool is to help find the correct runway end under visual conditions. Think hazy days at an airport with runways ends closely aligned, not a DIY instrument approach to every runway. Enhanced VNAV brings real-time descent planning and guidance from cruise all the way to the airport. 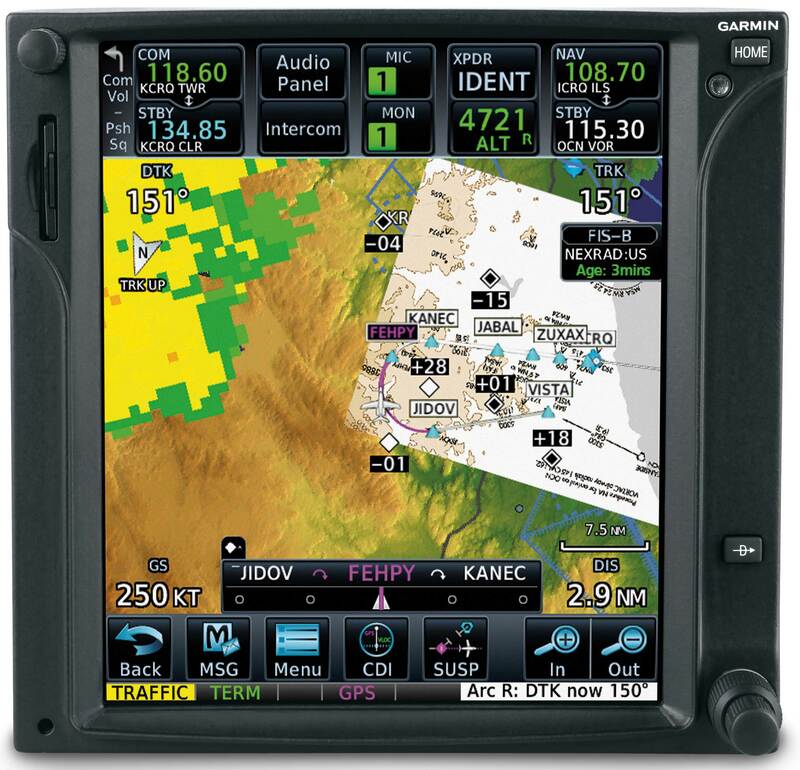 Garmin has long had a VNAV calculator in the GTN, which provided a very simple top-of-descent calculation. 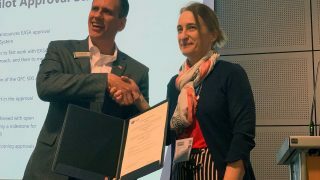 Enhanced VNAV allows the pilot to fly a vertical path, with multiple crossing restrictions along the way, making descent planning a simple matter. 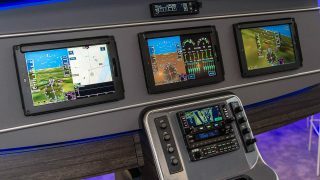 Enhanced VNAV does require baro-corrected altitude input to the GTN, which in most cases means the GTN has to be connected to a compatible PFD to get the most out of this feature.